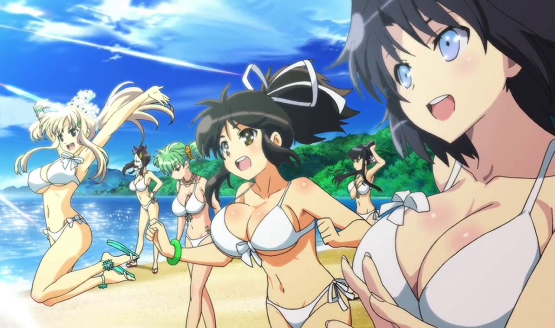 Senran Kagura Estival Versus wiggles and jiggles its way to PS4. But is the game actually any good, or just cheap titillation? As it bounces closer to release date. 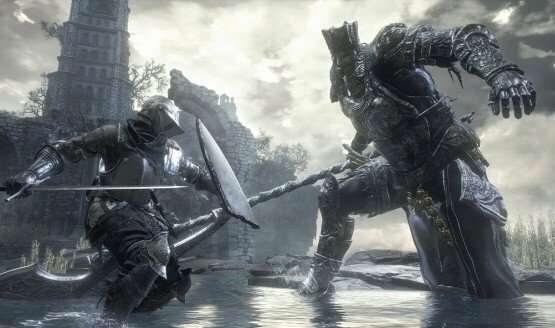 The PS4 version allows for up to 10 players online. I don’t even have to write anything here, do I? An upgrade from Shinovi Versus, and just as fun. Both sold through a high percentage of their shipments. Screens from the game’s opening moments. I can think of two things they sure do love. Senran Kagura Estival Versus English Trophy List Leaked; Western Localization Coming? Will you choose big screen Life or portable Hometown?